Seeming out of place in a second floor office space of 3804 St. Elmo Avenue, Tennessee Bouldering Authority has been the locals' choice for the past 15 years of developing climbing strength. 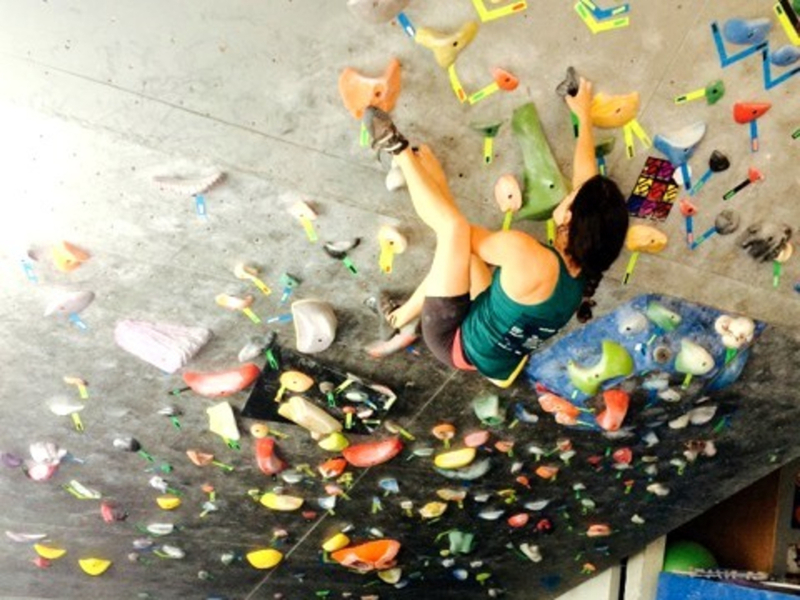 Located minutes South of downtown, TBA was established by Luis Rodriguez mainly as a personal training facility but has become a favorite of professional and recreational climbers alike with its breezy atmosphere and dope tunes played through its speaker system. Now under new management, the grungy, nonconforming gym has recently seen remodeling and widened training capabilities through transferred ownership. Training equipment ranges from jump ropes to free weights, campus and finger boards to their proud Moon Board. As always, new boulder “problems” are set weekly by experienced staff every Monday morning. 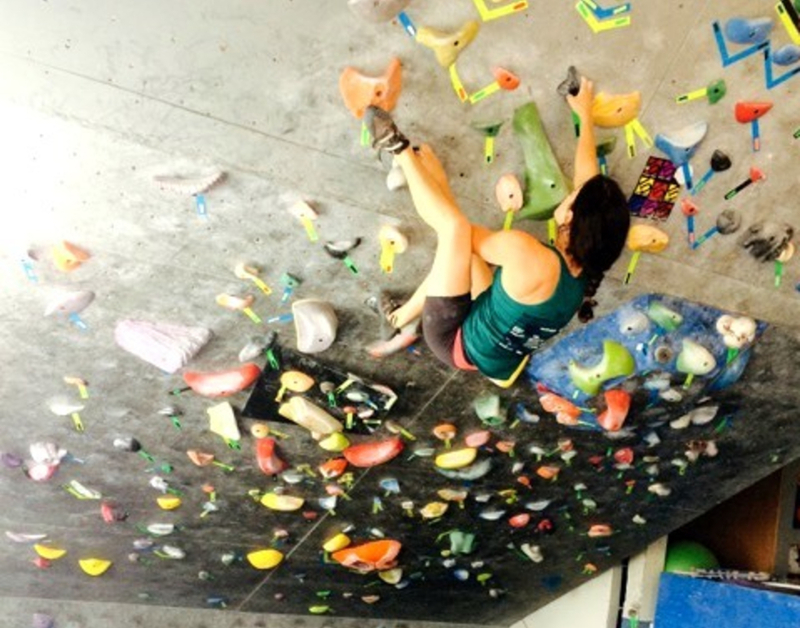 With new deals and aspects being added almost constantly, TBA looks to be further optimizing its nearly 3,000 square foot space as climbing continues to gain popular recognition. 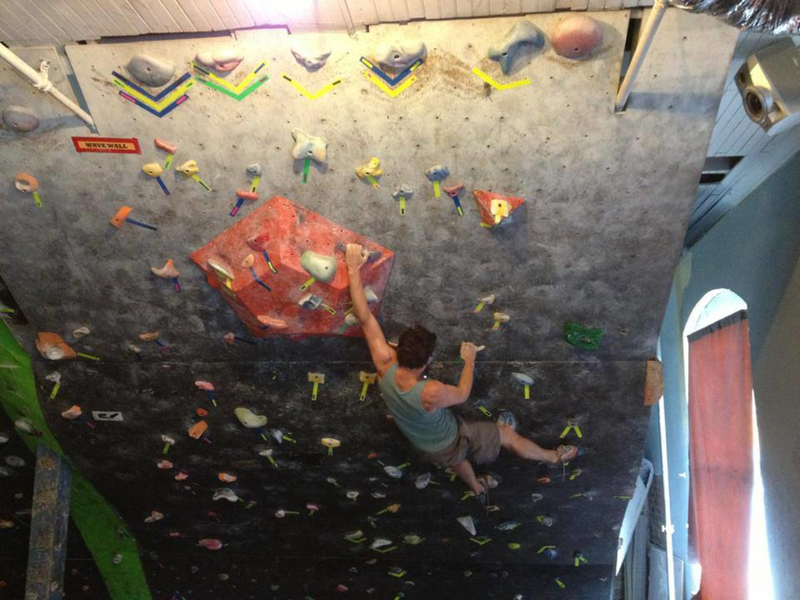 Whether you’re a world-class V15 climber like Jimmy Webb or someone who’s just trying to get in shape, Tennessee Bouldering Authority has what you need. Parking is plentiful, with sufficient spaces in the building’s parking lot and the surrounding St. Elmo area. The entrance to the gym is on the building’s south side loading dock, up the stairs and opposite the staircase.